Siemens Canada has received an order from Inter Pipeline Ltd to supply two industrial gas turbine generators for a Central Utilities Block (CUB) which is part of its Heartland Petrochemical Complex currently under construction in Alberta’s industrial heartland near Fort Saskatchewan. The facility will produce polypropylene, a valuable petrochemical used to produce plastics in consumer products. Commercial operation of the CUB is expected in late 2021. 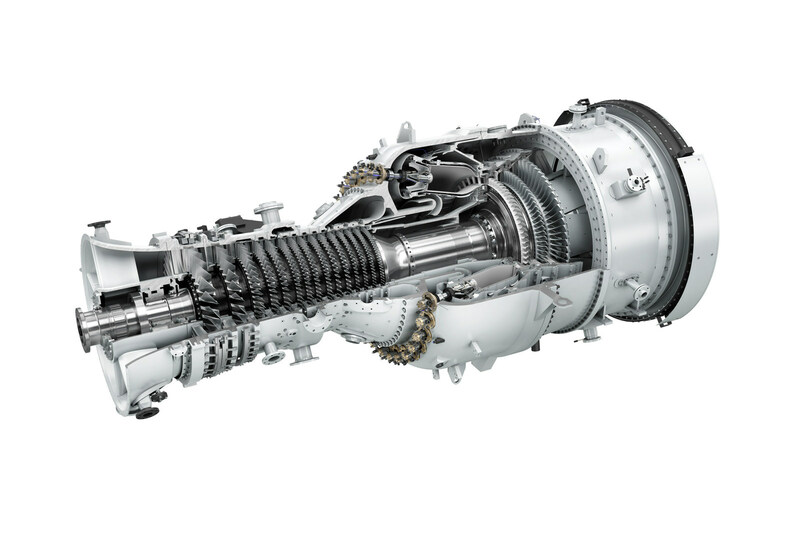 The agreement for the GTGs includes two SGT-800 (54MW ISO) gas turbine packages and associated auxiliaries. The SGT-800 combines a robust, reliable design with high efficiency and low emissions, making it an ideal choice for municipalities, industrial power generation, and the oil and gas industry. Its high-exhaust energy content makes the SGT-800 particularly well suited for combined heat and power and combined-cycle applications. Reliability and low lifecycle costs are the key features of the SGT-800 which has wide fuel flexibility.